Check in from 14H00 to 18H30 and only by appointment. Check-in is only possible by appointment, please inform the property of your estimated time of arrival. Arrivals outside check-in hours must be confirmed by All In One and may be refused. No modification of check in will be accepted within 48 hours of the day of arrival. An additional fee of EUR 25 may apply. Located in the heart of Brussels, All in One features an interior patio, a shared lounge, a restaurant (reservation is needed) and free Wi-Fi. All In One is an exclusive place of luxury, comfort, zen attitude, serenity where the customer is not a number. All in One privileged quality to quantity. 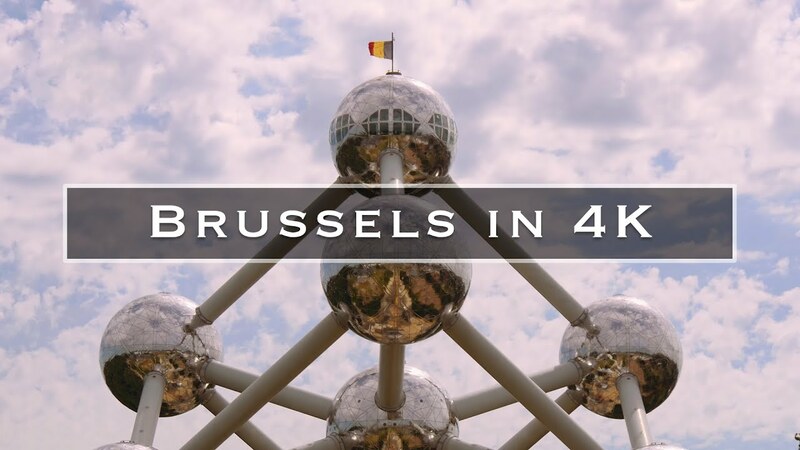 It is 5 minutes walk from Rue Neuve (Brussels’ busiest pedestrian street), about a 3 minutes walk from Rogier Square and a 10-minute walk from the King’s House. All In One is 800 meters from Grand Place, the most beautiful square in the world and 900 meters from Brussels City Museum. Brussels City Hall is 900 meters from the property, while Manneken is 1.1 km away. The nearest airport to Brussels Airport, 20 minutes from accommodation by train. The Bleu de Noir and Oxide overlook the interior patio or the pedestrian street. Each room is equipped with a private bathroom with shower and toilet, heated towel rail, hairdryer, bathrobe, slippers, products at discretion, a mini bar with water at discretion, such as the flat screen. The Victorian is integrated into the bath and the sitting area. The suite / appart has two bedrooms each with their own bathroom, a living room and an open American kitchen, a flat screen TV. A basic breakfast « by yourself » is included in the price of the room. Other breakfasts are available for a fee. A fax / copy service is at your disposal free of charge. Perfect location, clean, very beautiful well decorated rooms. We really felt like home, our dog as well 🙂 Vinciane is very lovely and hospitable. She kindly took care of our dog for a couple of hours so we could visit museums. We had a lovely stay, definitely recommend. The room was very spacious with many facilities and the bed was very comfortable. It is located very centrally which allows you to reach the train station and the city center on foot in only a few minutes. I liked the fact that it was very clean and very quiet and the kitchen was huge and had many options for preparing a simple breakfast. The best thing about All-In-One is the owner: she is very kind and helpful and cares for your perfect stay. Eclectic and stylish luxury. Very helpful and friendly service by hands-on owner. Excellent location for access to public transport network (2 minute walk via shopping mall opposite). We selected the best food to start your journey in Brussels! Tea and coffee are available free H24 as well as biscuits and waffles! For any question about booking or our place. To guarantee the reservation, a credit card will be requested with its validity date. The customer must pay in advance the total amount within 30 days prior to arrival. The customer can cancel his reservation free of charge until 30 days before arrival. The customer will have to pay the total amount if it cancels in the 30 days preceding the arrival. Pets are allowed on request (surcharge may apply). This B & B / guest room can not accommodate children. The prepayment conditions vary depending on the type of apartment. Please check the room conditions before making your choice. Cancelation: Non refundable. You will have to pay the full amount if you cancel your reservation. We are rated 5 stars on TripAdvisor!